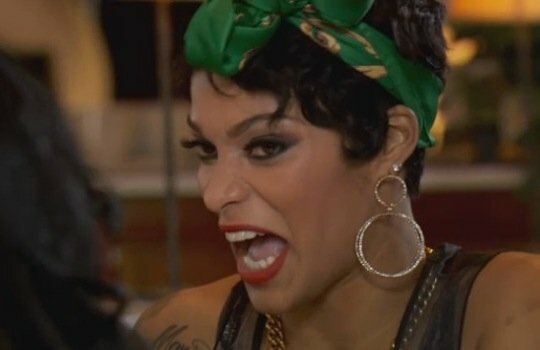 Joseline Ran Away From Home. Joseline Ran Away From Home. Now it’s making alot of sense to me. Nobody on Love and hip hop Atlanta had their mother or father in their life. Joseline said she ran away from home at 13 years old. Well This explain alot. She dont know how it feel to be loved, so she except anything. Joseline and Mimi Finally Sits Down and Talks.